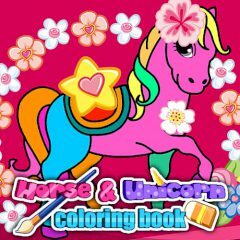 Very fun game in which you can paint a unicorn just the way you want. Here you will find a lot of bright colors. Do not limit your imagination and enjoy the game. Good luck!